I’m not sure who needs to read this relentlessly persuasive book more: environmentalists who imagine we can solve the ecological crisis without confronting capitalism, or leftists who have yet to recognize the ecological crisis as the highest expression of the capitalist threat. How about both, and then some. Indispensable. As we journey through the early stages of the end of the industrial mind an ecological world view awaits us on the horizon. We have no map, but rather a wildly oscillating compass needle. These two bold grown-ups, old hands at hard thinking, are steadying the needle. 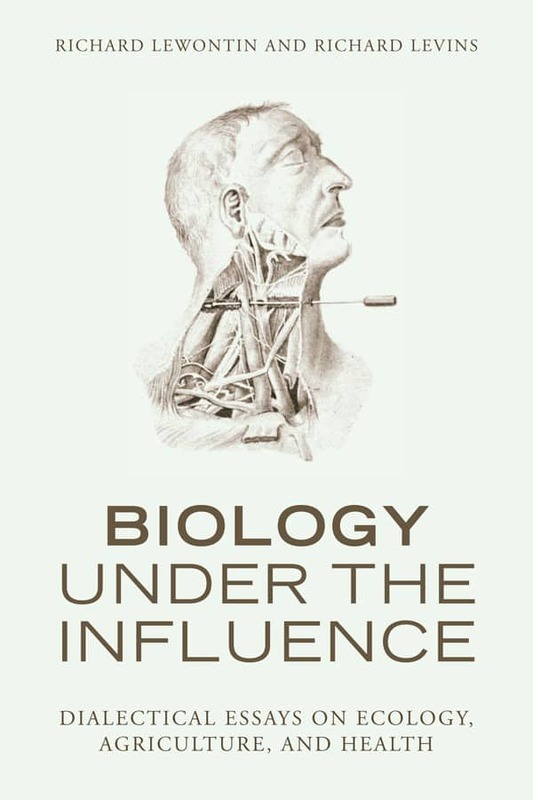 This book properly pondered will reveal that capitalism is the product of abstract thought whose particularity is to propel us to the edge of humanity’s version of a Petri dish. 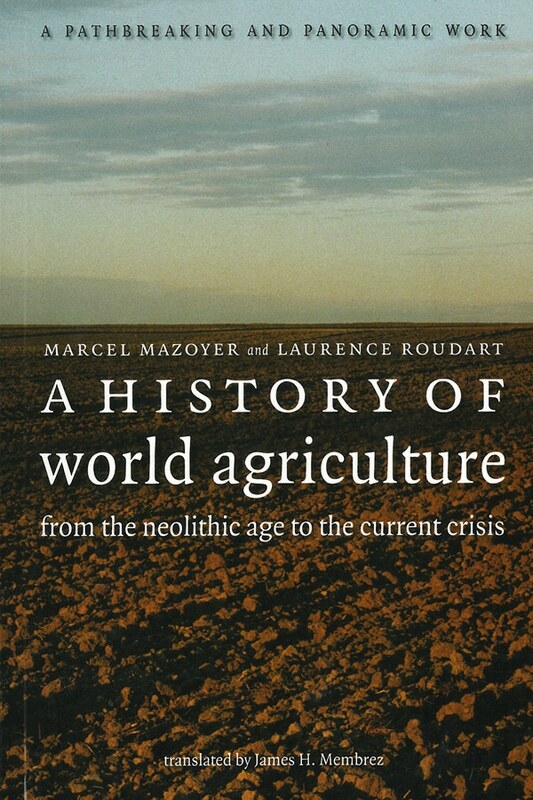 With the debate about environmental collapse so dominated by technological, population, and market-based solutions, this book is a powerful antidote. 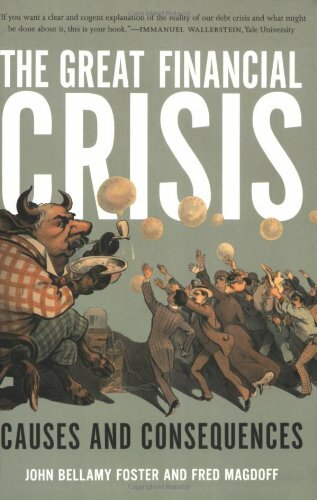 Only by addressing global capitalism can we hope to avert catastrophe. Magdoff and Foster have written an up-to-date, accessible, and comprehensive account of a grim situation, yet manage to inspire the reader with their call for an ‘ecological revolution,’ already in process in parts of the world. An essential book for classroom use, to give to friends who need to learn more about what’s happening to the planet, or for the nightstand as a continual reminder of what’s really important. A superb introduction to an essential conversation about capitalism’s ability to coexist with environmental progress. Magdoff and Foster do an excellent job of addressing the important issues at stake in this debate. Environmental destruction isn’t caused by ignorance or mistaken policies: it is the inevitable result of a social and economic system that puts profit before people and must constantly expand to survive. 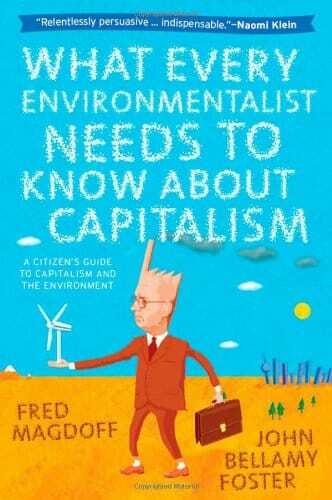 In this short and clearly written book, Magdoff and Foster explain why that is, why there can be no permanent solution to the environmental crisis so long as capitalism continues, and why greens and socialists must join forces to make an ecological revolution. 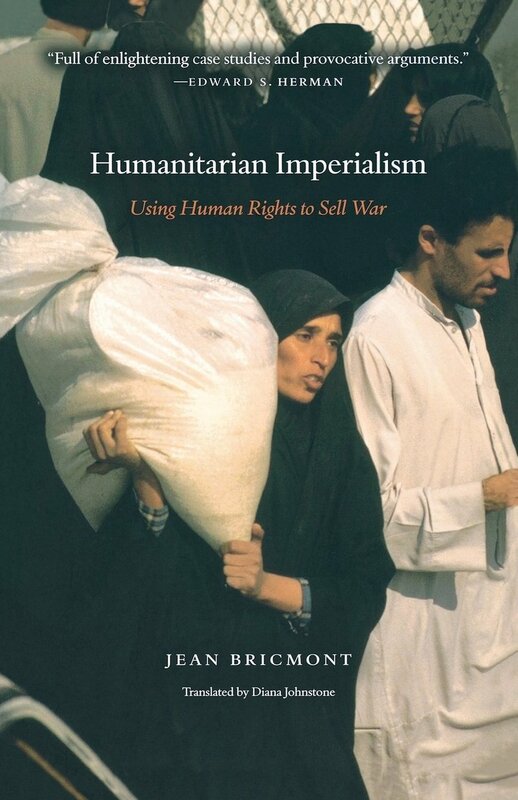 Every socialist should buy two copies: one to read and learn from, and another to give to a friend who wants to go beyond environmental concern to effective action.